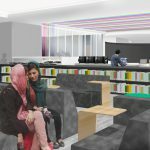 What’s next for the Launchpad at the Richmond Public Library? RATIO is working on an exciting project with Richmond Public Library. This project will create a permanent and innovative service area they’ve been piloting since 2014 called the Launchpad. 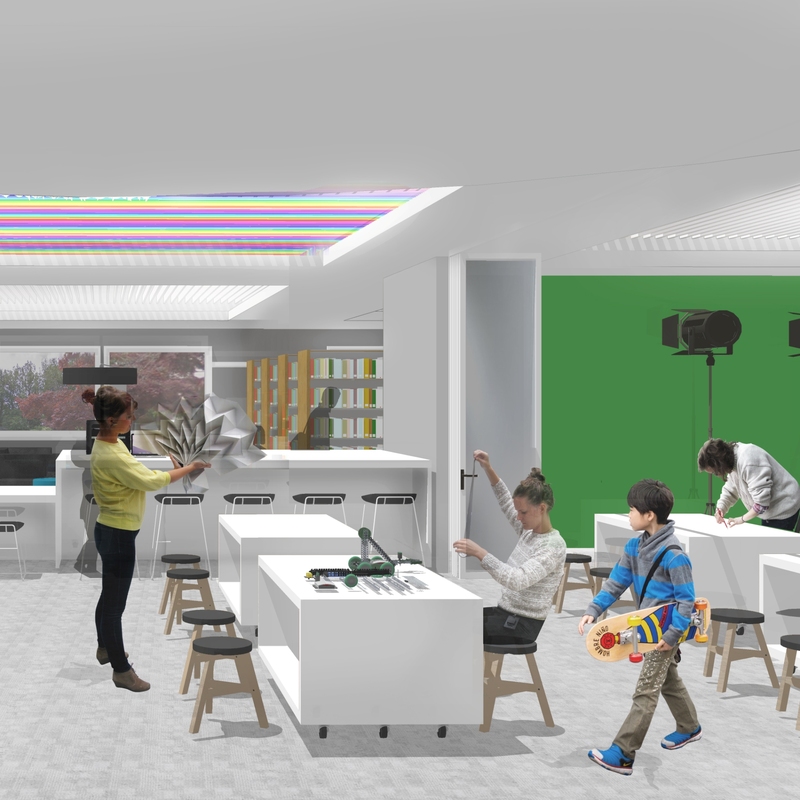 This space will be a free and open access area that provides residents of all ages with hands-on opportunities to learn, create and discover while using the most up-to-date technology and equipment. In addition, this space will provide programs that support education, career, and economic success. Today’s libraries have to meet the needs of diverse communities. 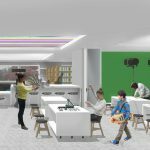 At Richmond Public Library, the need for access to new technology is met through this innovative workspace where the community can come together and learn through collaborative and creative experimentation. 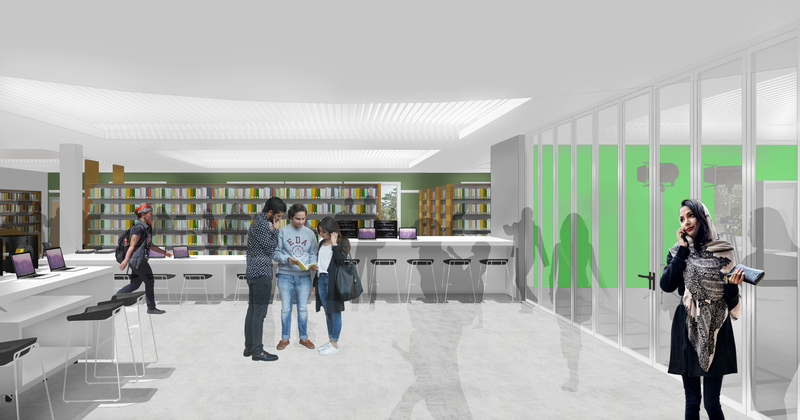 The re-designed Launchpad will improve and expand the library’s ability to provide an interactive hands-on experience with a variety of digital tools and services. 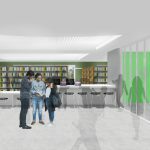 RATIO’s design work will enable the Brighouse branch of the Richmond Public Library to be transformed over time, in order to meet the needs of the community and the changing expectations of what a library is. To date, RATIO’s work with the City of Richmond and the Brighouse Library stakeholders has included visioning sessions, planning and design work that will provide community members with access to technology, education and refreshed traditional library services.